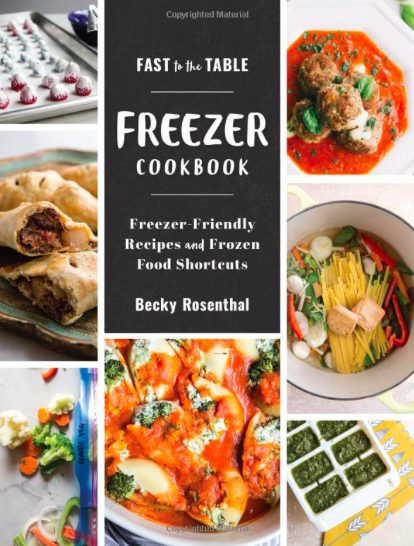 I’m always looking for tasty appetizer recipes using fresh produce so when I spotted this recipe in Vegetable Literacy I had to try it! 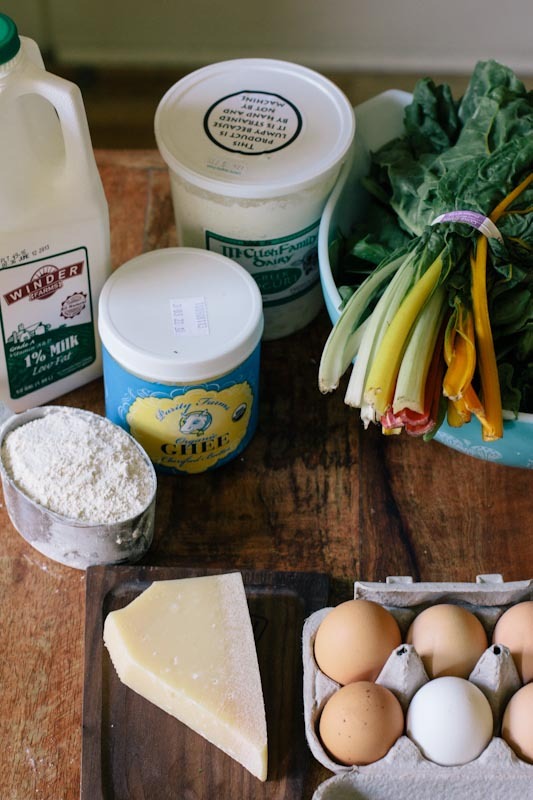 I went straight to my corner market, Liberty Heights Fresh, and picked up some beautiful fresh rainbow chard, quality ricotta cheese, parmesan, local Greek yogurt, and a little splurge… I bought my first container of ghee (pure butter)! Then I headed home to make these little beauties. The cakes took a little longer to make than I usually like for an appetizer but the flavor well made up for it! I also found that these are great over a salad to make a light meal. Or I suggest making them when you are bringing just one dish to share at a party or pot luck or if you are grilling or are making a simple meal like soup or something slow cooked. The cakes are best enjoyed hot right out of the pan, but we also enjoyed them reheated over the stove the next day. 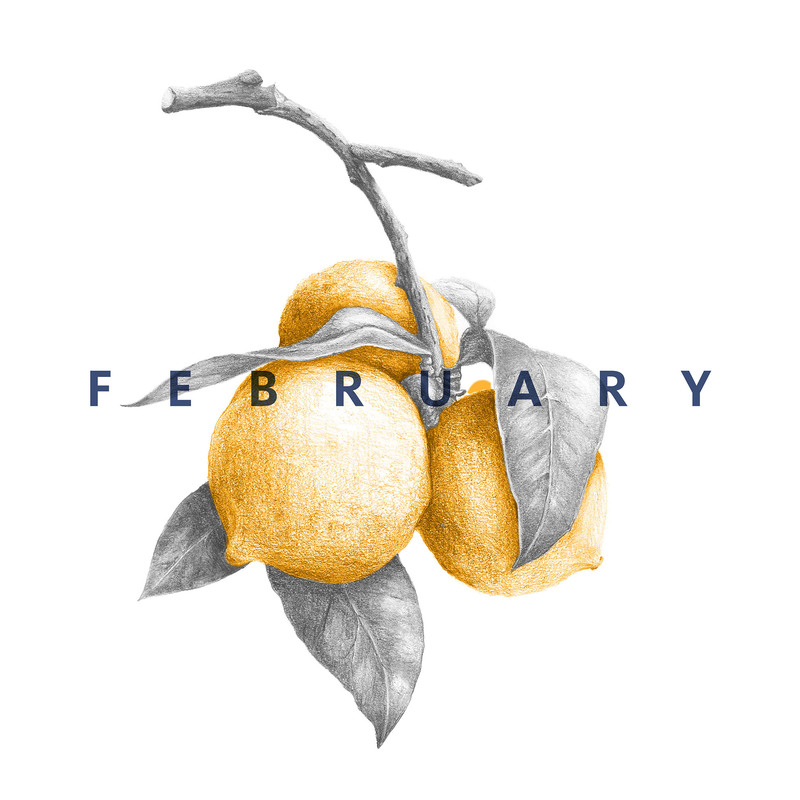 Serve them with a dollop (love that word) of Greek yogurt, some basil, and maybe a squeeze of fresh lemon juice and they’ll be just perfect! The key to this recipe going from great to outstanding is using high quality ingredients. 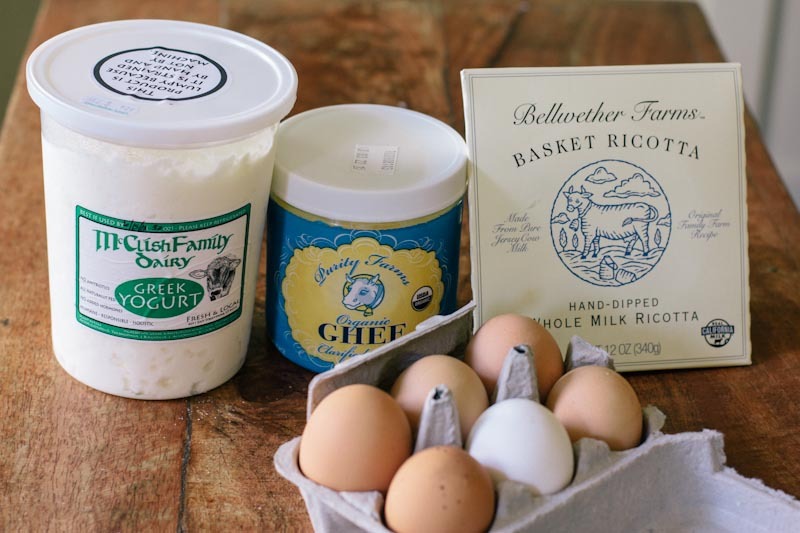 We went to Liberty Heights Fresh and found a local Greek yogurt from McCush Family Dairy, high quality ricotta from Bellweather Farms, fresh swiss chard, a pure ghee for frying, and aged Parmesan. And if you can’t find or don’t like chard, use spinach! But I will say that the bitterness sometimes found in chard is completely hidden in these cheesy little cakes. What are you making with fresh chard this season?! 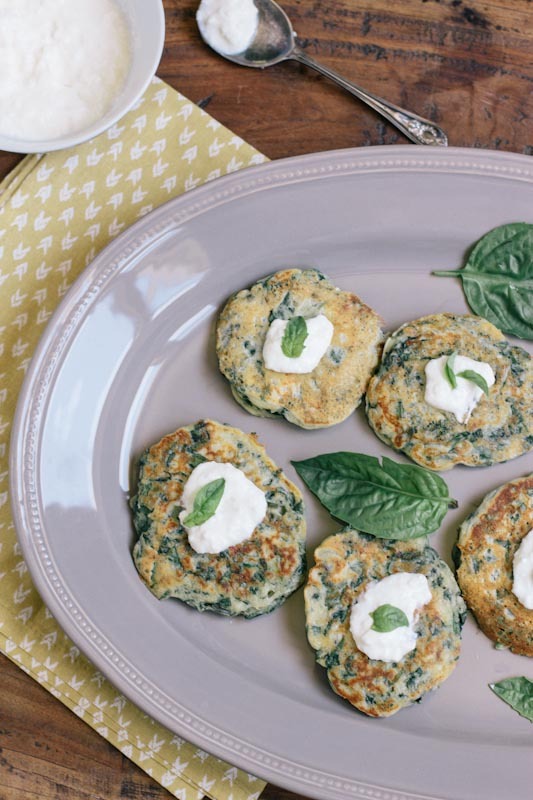 These small cheesy cakes are a great way to use the fresh chard of the season and are perfect as an appetizer or over salad as a light vegetarian meal. Wash and drain the chard, then place in a pot of boiling water. Cover and cook on high heat just until chard is wilted (the chard should be tender but not overcooked so watch it carefully). 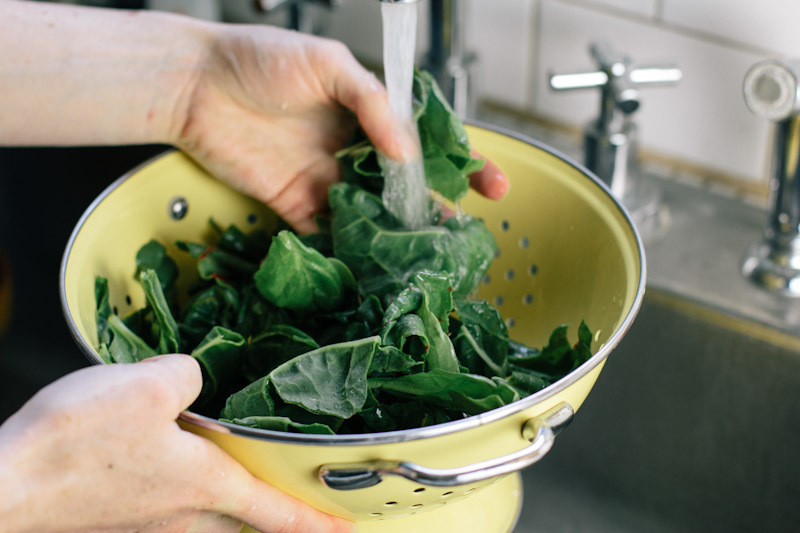 When the chard is done, place in a colander to cool and drain. Cover the thinly sliced basil leaves with two tablespoons of the boiling water and set aside. 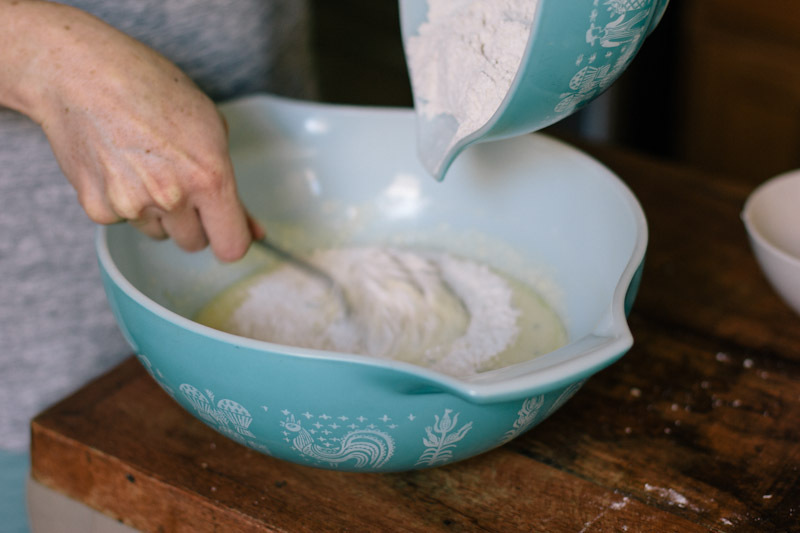 Combine flour, salt, and baking powder in a bowl. 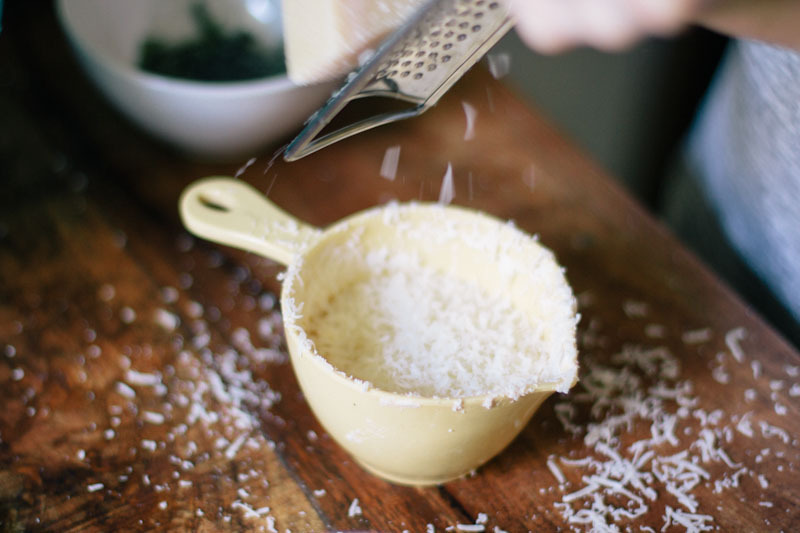 In a larger bowl, mix together ricotta, Parmesan, milk and eggs until blended. Add the oil, basil, and whisk in the flour mixture. Return to the chard and squeeze out as much water as possible, then chop it finely. Stir the chopped chard into the mixture. Heat a few tablespoons of ghee or oil in a large skillet over medium high heat. 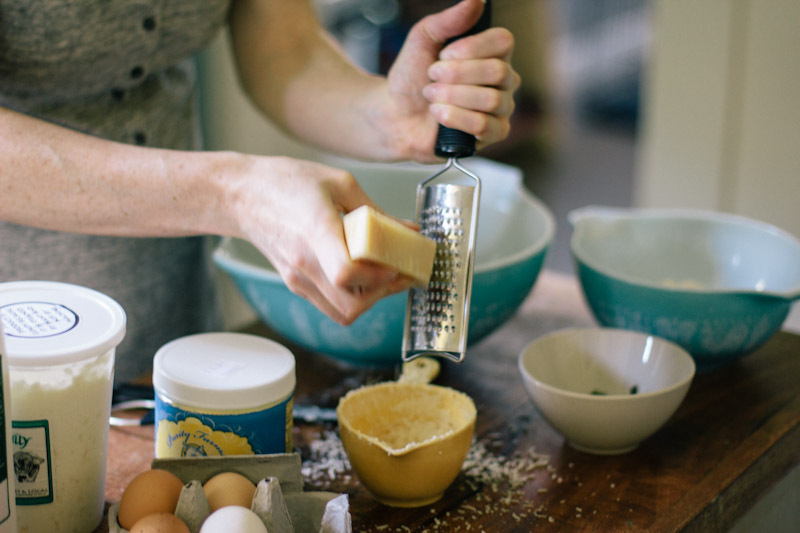 Drop the batter by the spoonfuls into the hot pan, making whatever size cake you wish. The batter is quite thick so you must give it plenty of time to cook through (about 3 minutes per side or longer). They should be golden brown. Only turn the cakes once and resist the urge to pat them down. 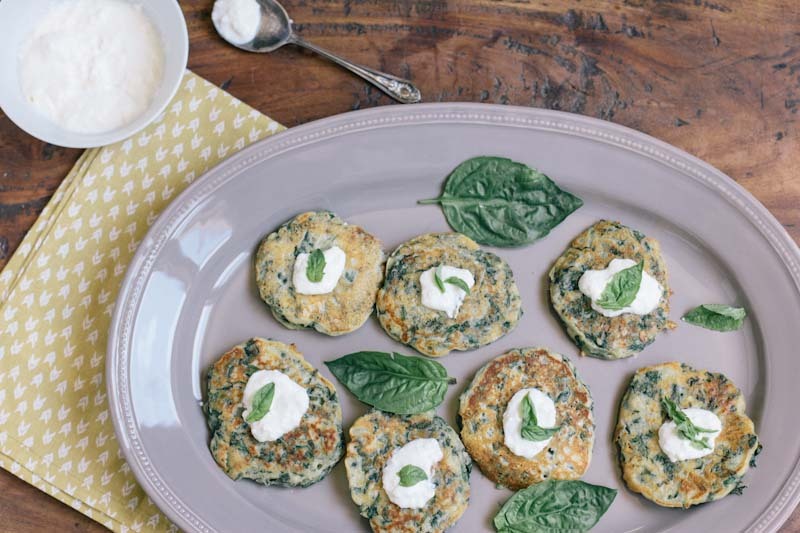 Remove the cakes from the pan and serve warm with a dollop of thick yogurt and some fresh basil. I agree with Heather, these sound like a great lunch. They even sound good cold to me. 🙂 I just noticed I need to pick chard. I’ve got to try these. I made some Swiss Chard fritters a while back that didn’t turn out so great, so I’m hoping to redeem myself with your recipe. Also, GHEE! I keep meaning to use it. I’ve been seeing it a lot in some of my Middle Eastern cookbooks and need to get it.